Meet an astronaut who has come as close to the stars as you can get! After your family has "wished upon a star" at the Magic Kingdom, plan a day just an hour away to meet an astronaut who has come as close to the stars as you can get! 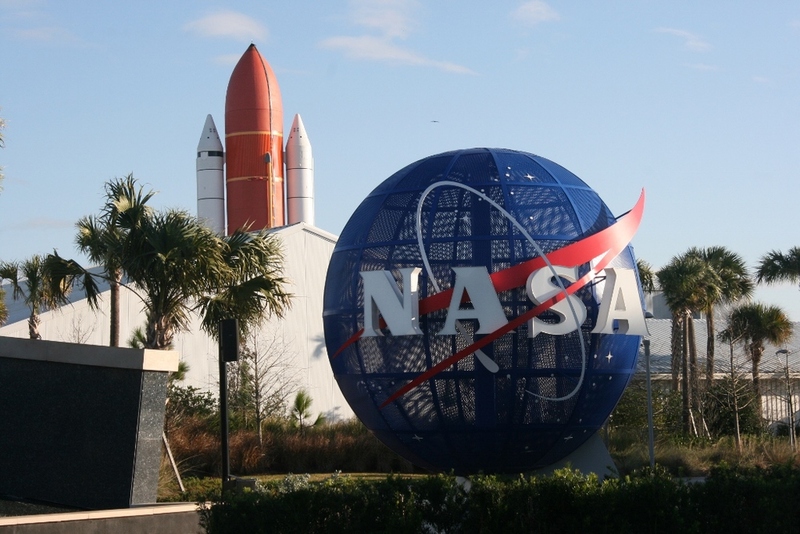 Don't miss an opportunity to visit the John F. Kennedy Space Center! (KSC) is the U.S. launch site that has been used for every NASA human space flight since December 1968. The main Visitor Center is an expansive complex that resembles a modern-day amusement park. It’s attractions feature an Early Space Exploration exhibit, Rocket Garden, children’s play space, 2 IMAX shows, an Astronaut Hall of Fame and Astronaut Memorial, multiple cafes, gift shops, a 90,000 square-foot, marquee Space Shuttle Atlantis exhibit, the new $100 million home of the historic spacecraft. You are greeted with a full-scale, 184-foot space shuttle stack, including external tank and two solid rocket boosters, and so much more. A comfortable narrated bus tour will take you outside the Visitor Center to catch views of the legendary launch pads and up to the Apollo/ Saturn V center.